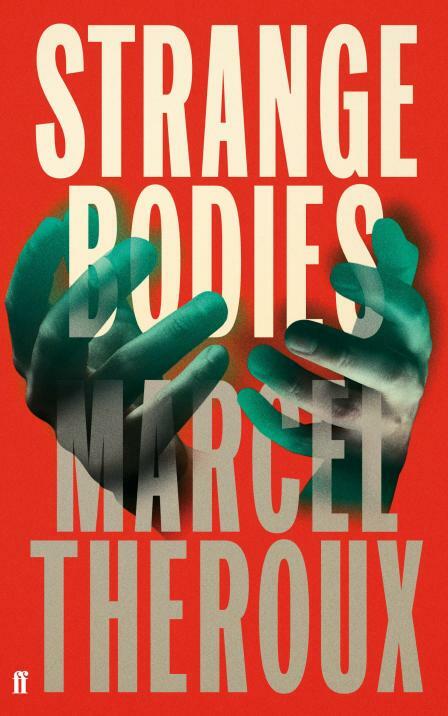 My review of Marcel Theroux’s new novel, Strange Bodies, is online now at Arcfinity. When this arrived in the post I realised that I had actually read Theroux’s previous novel – the Clarke Award nominated Far North – but had absolutely no recollection of what it was about. I spotted it on the shelf, reread the first chapter and remembered none of it. It had made no impression on me whatsoever. That was worrying. 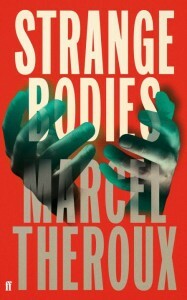 Further inspection of Strange Bodies revealed a blurb from John Gray, the philosopher-prince of miserablism, on the rear in which he claimed that this novel challenges “everything we believe about what it means to be human”. My heart sank further. How many terrible reviews of terrible novels have I read which praise the exploration of “what it means to be human”? What else are novels about? What would be the point of a novel that didn’t explore what it meant to be human? So, bad first impressions. Did the novel live down to my expectations? There’s only one way to find out – read the review. This entry was posted in Blogging and tagged 2013, Arcfinity, books, fiction, review, reviews, sf. Bookmark the permalink.